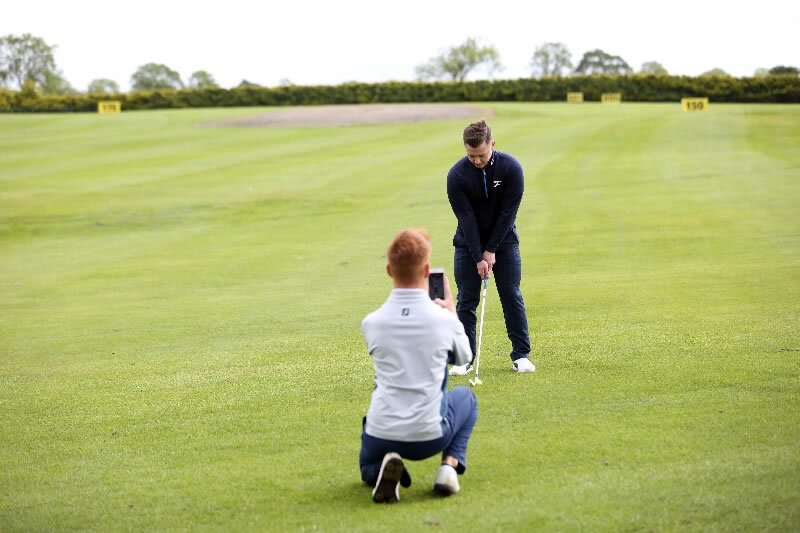 Simply record your swing video with the camera at hand height for both the down the line and face on views. For the DTL view, position the camera down the intended target line directly in line with the hands. For FO view, position the camera perpendicular to the intended target line, again directly at hand height. It is preferable if the video is taken with a smart phone camera in slow motion mode or high speed. Please attach your swings and send all relevant information that you would like the coach to see through the convenient forms above. Once we receive your swings and your secure online payment via the PayPal page (which you are taken through to automatically when you click the ‘Submit’ button above), then one of our expert coaches will analyse your videos and return them to you via a unique analysis email within 48 hours. At Johnny Foster Golf, we value your security in payment. Therefore we only support payment via the proven secure service of PayPal. To make things really easy, you don’t need to have a PayPal account to benefit from Johnny Foster Golf e-coaching as PayPal allows you to either login to your account OR if you don’t have an account you can conveniently bypass the login so you can go straight to pay by VISA, MasterCard or other trusted payment structures. 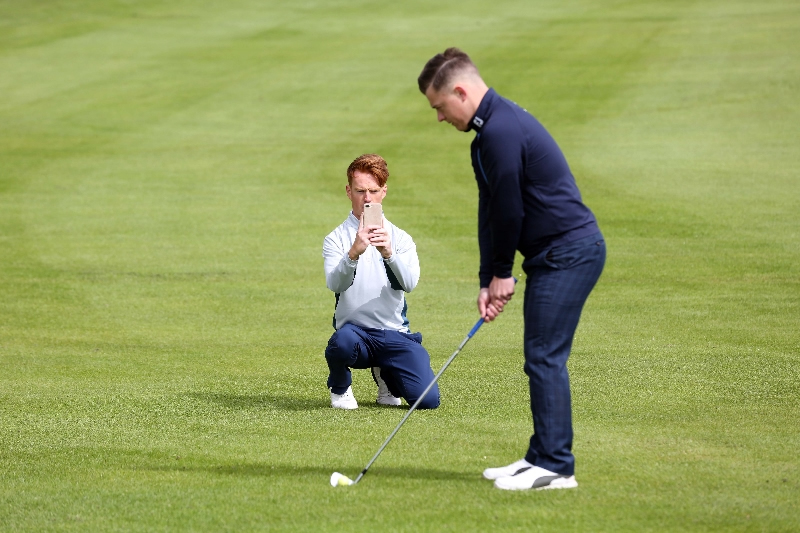 The link to your Johnny Foster Golf e-coaching video is valid for 6 months which will be plenty of time for you to take action and improve your golf. Thanks very much for choosing Johnny Foster Golf and we hope to hear from you again with any feedback or requests.